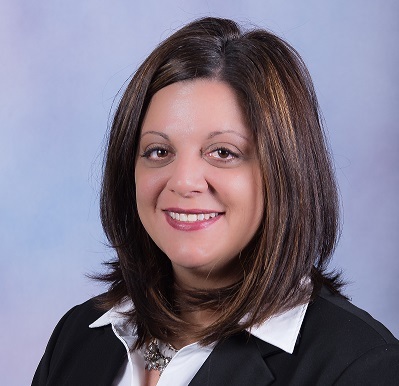 Donna Gentile is a veteran in the mortgage business with over 16 years of experience. Donna consistently strives to be the best in the industry, and strongly believes in excellent customer service. She is always very attentive to all of her clients and is willing to help in any way she can towards achieving their goal of home ownership. Donna is a people person that loves spending quality time with her family and friends. Donna resides in the Yorktown area with her husband and two young children.